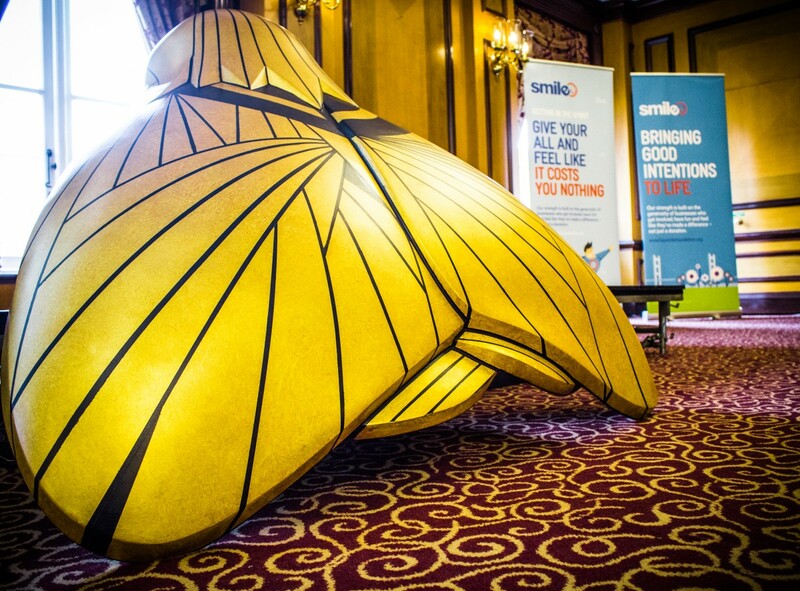 The Amy Johnson Festival’s Big Moth Auction has raised tens of thousands of pounds for the HEY Smile Foundation and the Amy Johnson Arts and Engineering Awards. Hundreds of potential bidders descended on the Royal Hotel, in Hull, on Saturday afternoon, hoping to go home with one of the 25 iconic moths. Local auctioneers, Gilbert Baitson, took control of proceedings coordinating bids in the room and from all over the world. An incredible £6,000 was paid for one moth, prompting gasps amongst the crowd, with the lowest sale still raising an impressive £2,000. The funds Smile receives from the auction will open a new innovation fund. 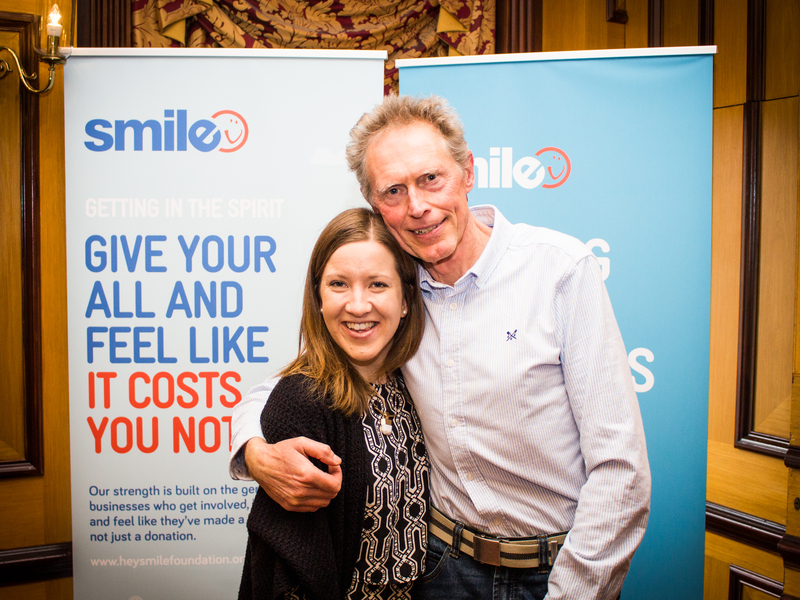 The initial project will see Smile working in partnership with local businesses to develop a new technology, which will enable charities across the region to access funding and resources in a more straightforward way. “Amy Johnson is an iconic figure not just in Hull’s history, but across the world. 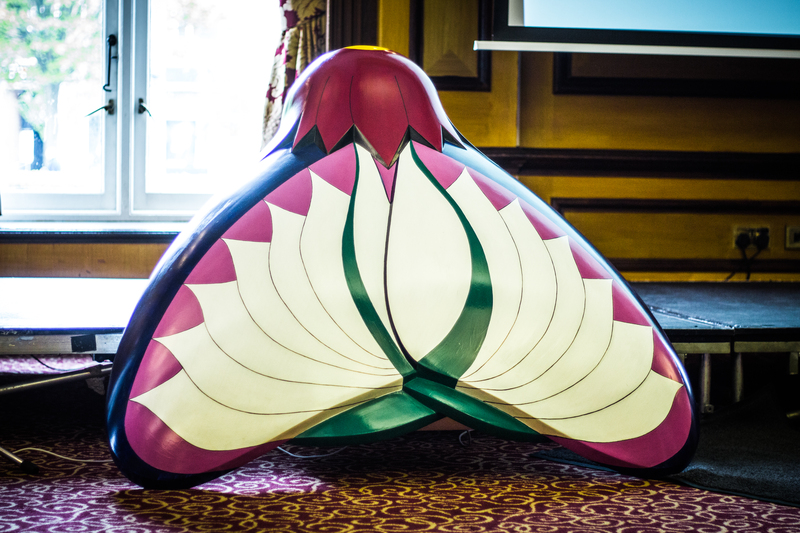 “The whole of East Yorkshire has taken great pleasure from the moth trail, spending thousands of hours exploring our region and learning more about Amy Johnson’s life and achievements. To see photos of all of the moths that went under the hammer, visit the Amy Johnson Festival website.